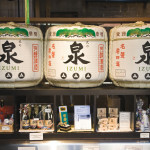 With the addition of a sake brewery in the heart of the Distillery District, Toronto restaurateurs and residents are now able to enjoy fresh, local sake in their own homes. 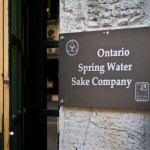 Ontario Spring Water Sake Company offers authentic, unpasteurized sake. 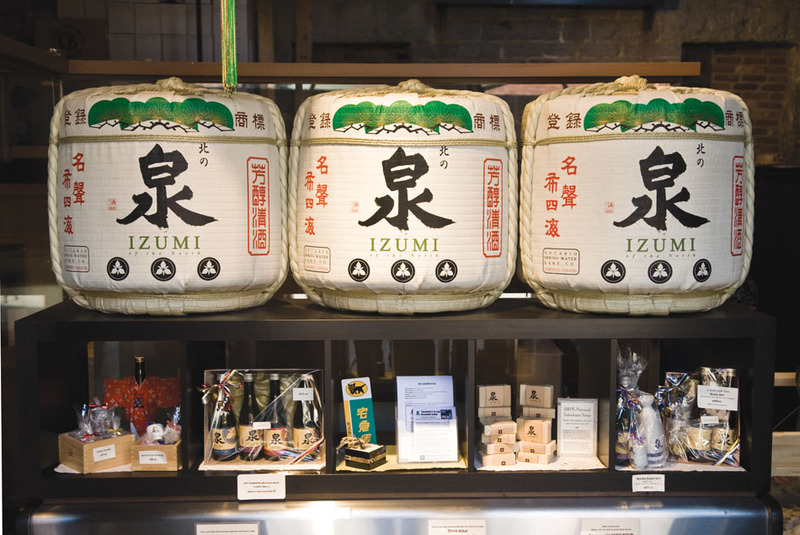 Unpasteurized sake, which is more flavourful than pasteurized sake, must be refrigerated at all times for preservation purposes. 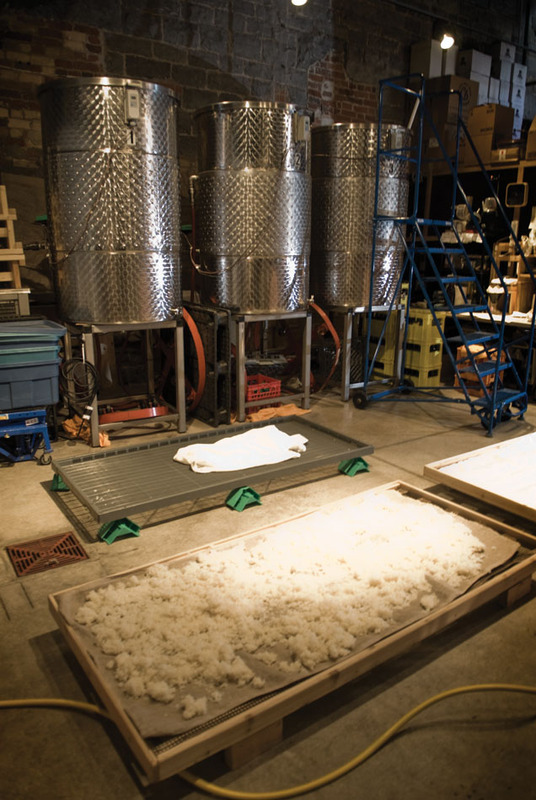 Unpasteurized sake is like freshly squeezed orange juice – more delicious than the pasteurized version, but with a shorter shelf life. 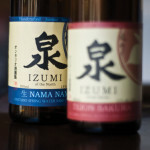 Since there were no sake breweries in all of eastern North America, delicious sake was largely unavailable to Torontonians until this brewery opened. 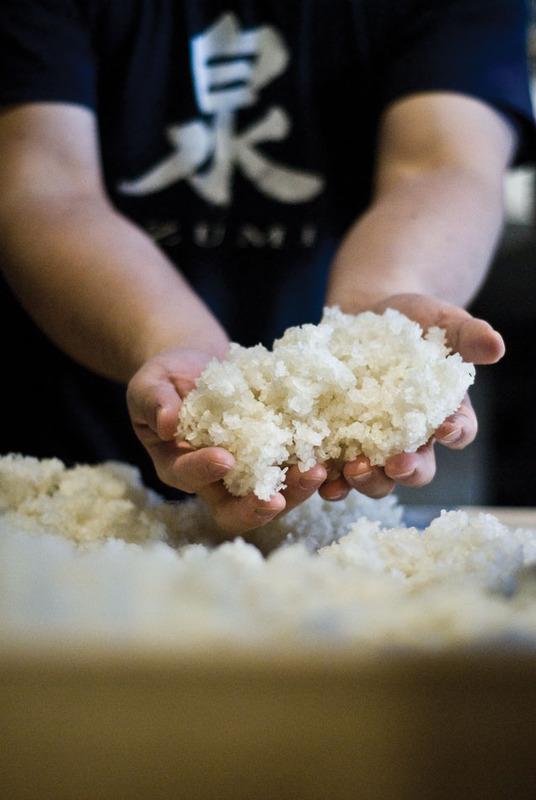 The idea to open a sake brewery in Toronto can be attributed to Ken Valvur. After living and working in Tokyo as a banker for over four years, he fell in love with the local Japanese culture, food and drink, such as sushi and beer. He then moved to London, England, and saw that takeout sushi was incredibly popular. Ken decided to quit his banking job and come back to Toronto to start his own takeout sushi business, called Bento Nouveau. Bento Nouveau was a hit and is now available in Loblaws, Metro and Sobey’s stores across Canada. While Ken was in Japan, he met the Osaka family, who have owned a local sake brewery for over 350 years. As Japanese culture gained popularity, the Osaka family looked to export their product globally. 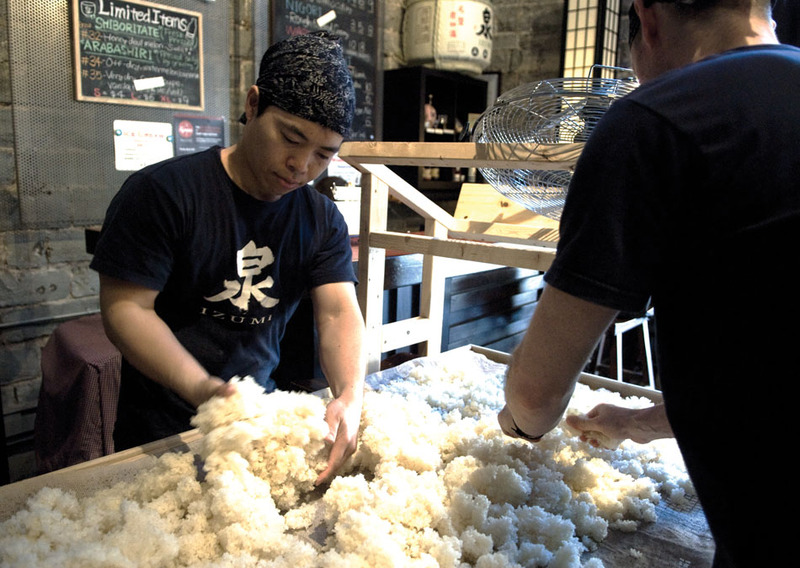 Ken and the Osakas decided to team up to start selling sake in Canada. 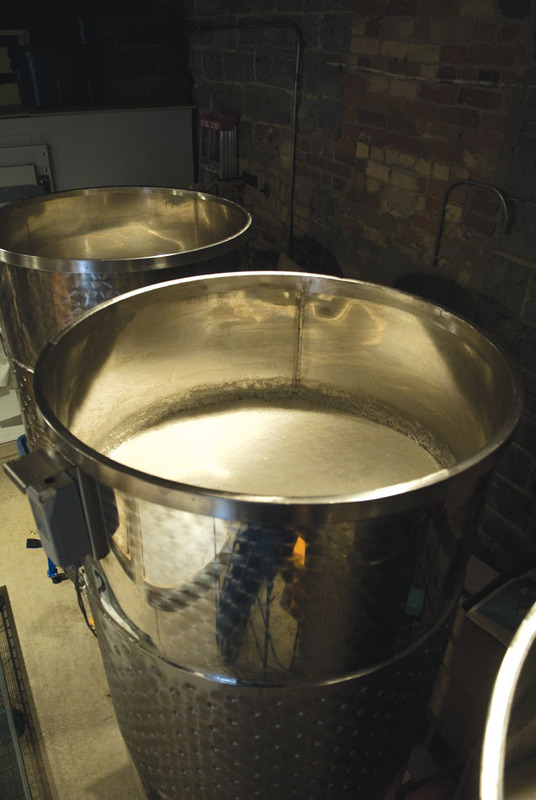 Soon, the LCBO picked up two of their sake products – but, Ken was determined to manufacture unpasteurized, home-brewed sake. 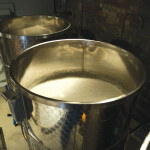 He moved into a space in the Distillery District and opened Ontario Spring Water Sake Company in February 2011. 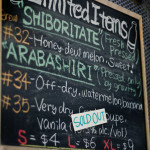 Since then, his sake has been accepted by the LCBO and local restaurants. As Japanese restaurants keep coming – this year brought an infusion of Izakayas and Ramen to Toronto – offering a more authentic experience is priority, which includes a wide offering of sake. 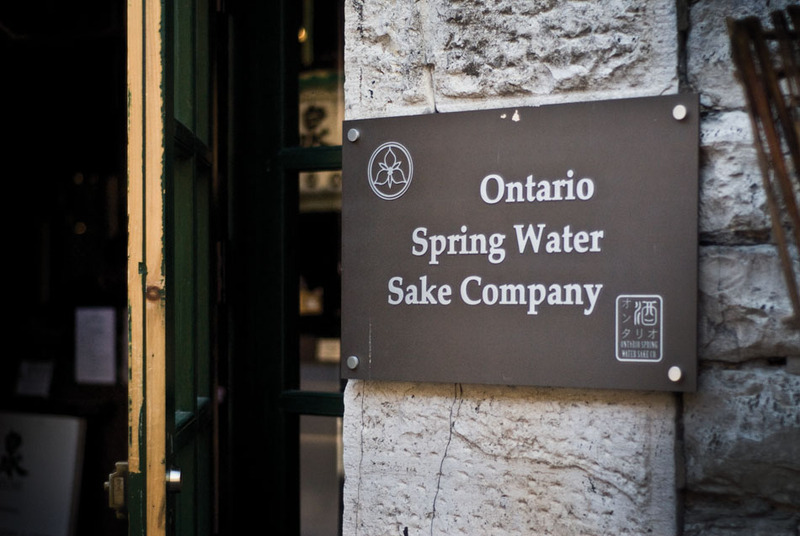 Ontario Spring Water Sake Company offers tours of their brewery and educational seminars to spread knowledge about Japan’s national drink. 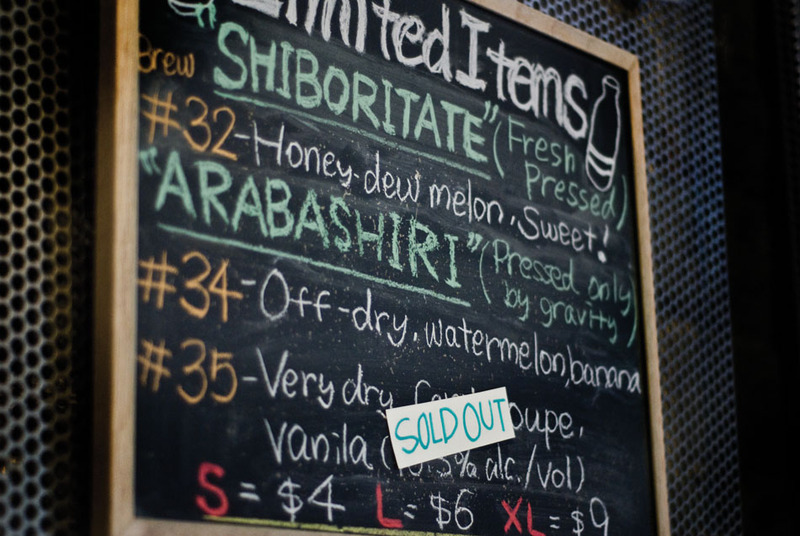 15% of restaurants now offer sake, with product lists growing as long and complex as many wine lists. 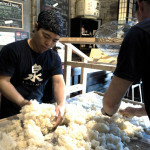 2013 proves to be an exciting year for the company as they partake in Kampai Toronto, the second annual Festival of Sake (Canada’s largest sake festival) held in the Fermenting Cellar of the Distillery District. In addition to sake provided by Ontario Spring Water Sake Company, they will have participation from 12 of Toronto’s top restaurants and are expecting over 500 attendees. As Ken has proven, Toronto is a great setting to start new ventures. The diversity and population of the city brings a cross-cultural influence that embraces non-traditional things. Toronto produces a very translatable model, that shows if a business can be successful here, it can be successful anywhere. 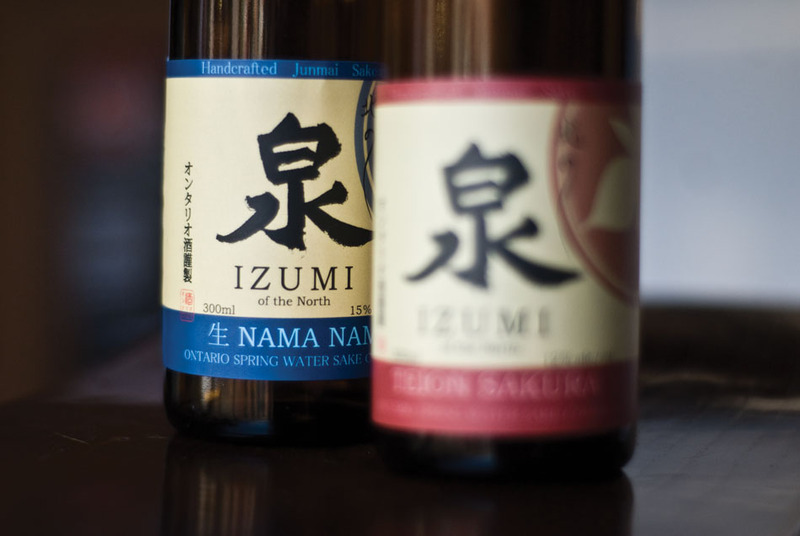 In this respect, Ken Valvur’s Ontario Spring Water Sake Company has taken the appealing nature of Japanese culture and brought it to Toronto.